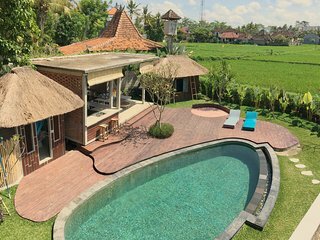 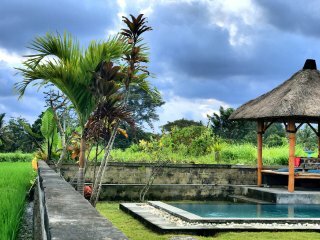 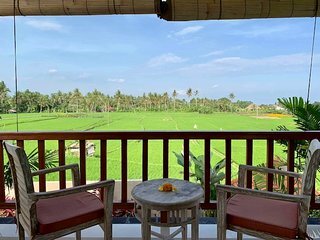 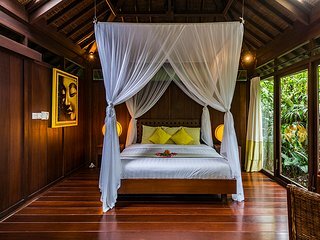 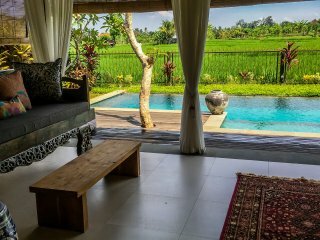 A perfect retreat in a perfect rice paddy location. 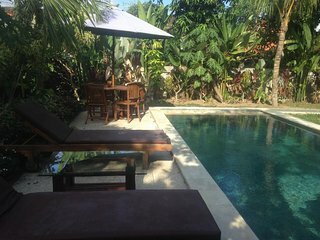 Excellent villa, very-very kind and helpful employees :-)Calm place and wonderful views to little rice fields and jungle. 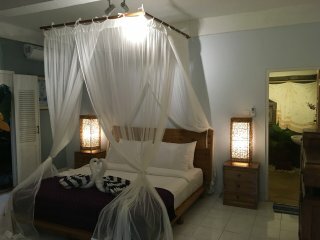 6 nights wasn't long enough! 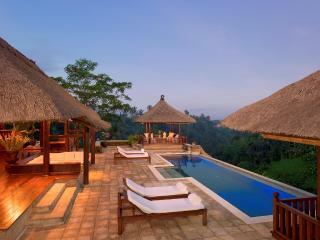 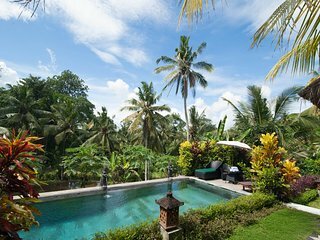 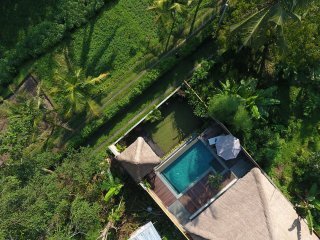 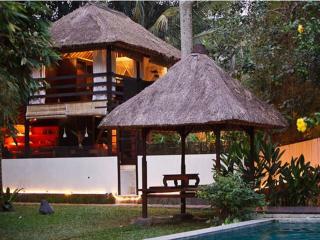 A serene haven with the Ubud bustle on your door step. 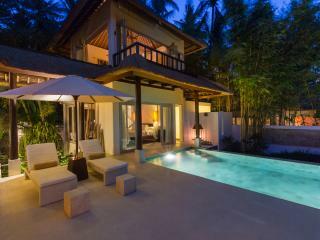 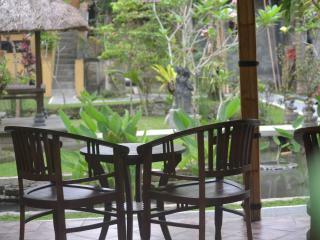 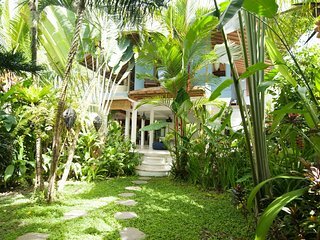 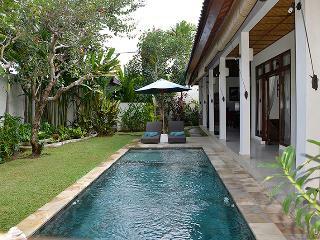 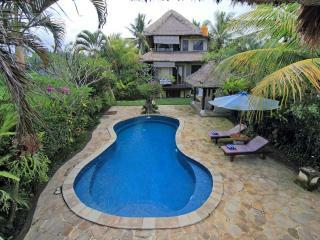 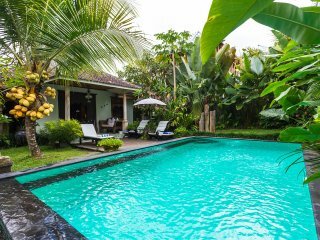 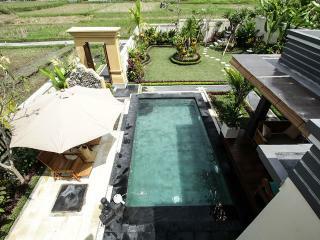 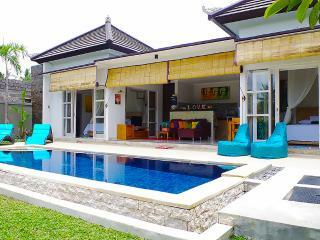 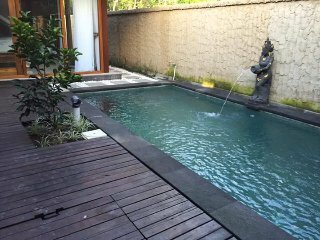 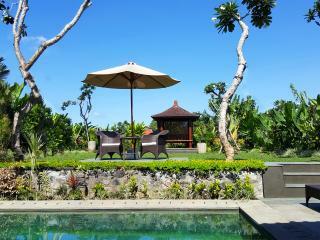 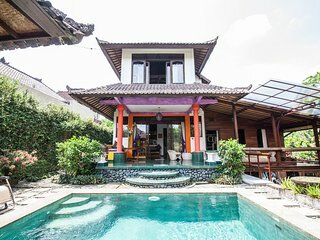 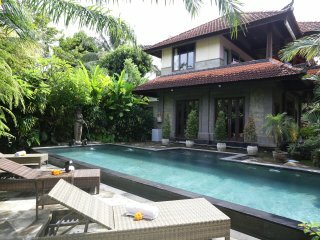 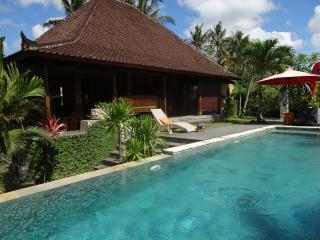 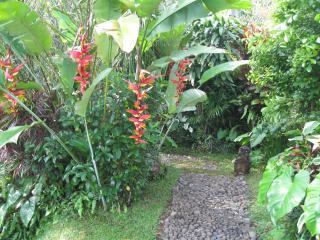 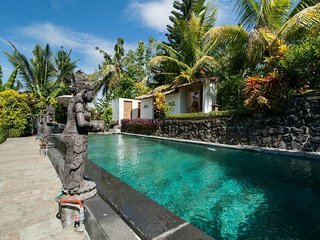 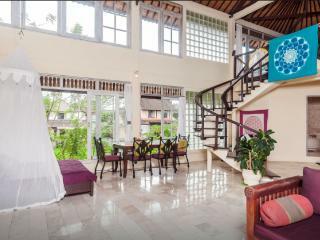 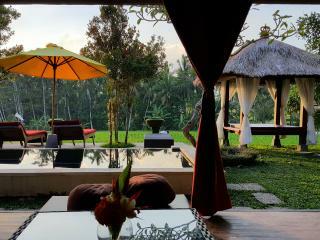 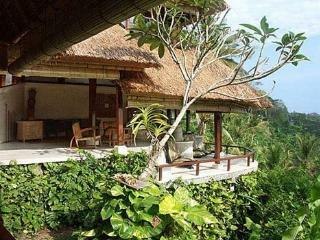 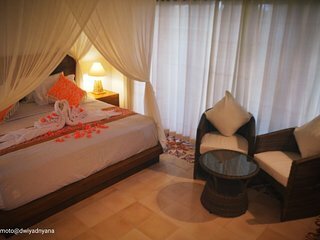 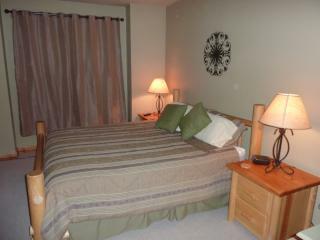 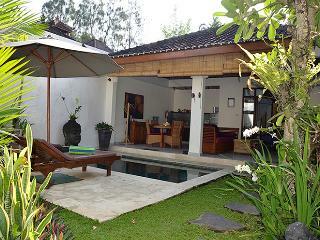 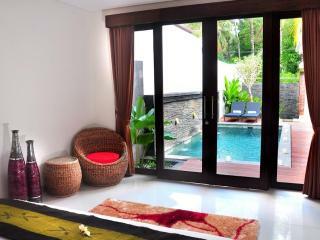 Quiet location, 30 minute walk from Ubud centrum. 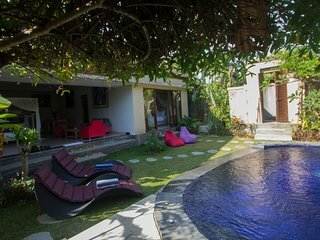 Fantastic hosts trying to make the stay as nice as possible. 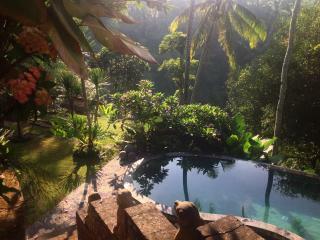 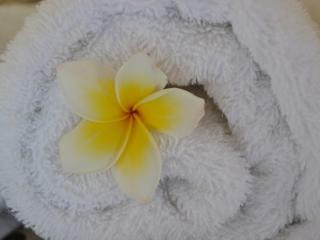 Amazing stay in the paradise! 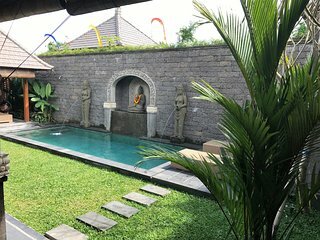 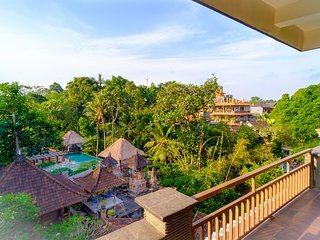 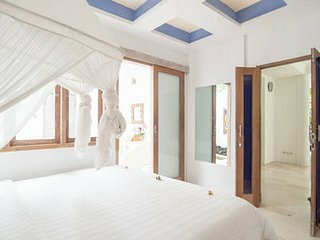 located in the central of ubud ,ubud royal palace,ubud market,some great restauran are located 5 minutes walk from our property,breakfast is included,hot shower,free Wi-Fi. 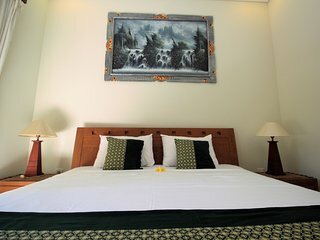 airport transfer,tour,renting of car,scooter, can be arrange at the desk. 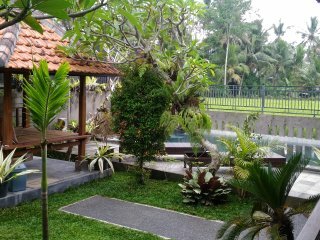 yet quiet and greenery surrounding. 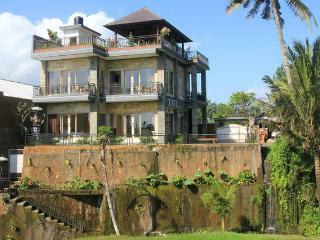 Sunshine MANSION! 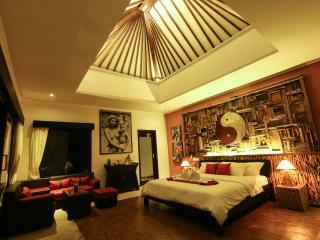 Perfect 4 Lovers!